Helen’s debut novel Precious You will be published by Harper Collins imprint HQ in April 2020 in the UK and Penguin Random House in the US. Helen has a two-book deal with both HQ and Penguin Random House. She is currently working on her second novel. 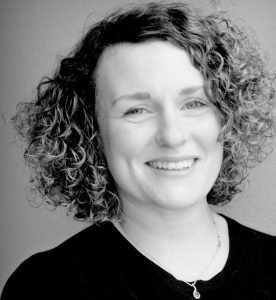 Helen’s background is in journalism and copywriting, having graduated from Cambridge in 1997. She is represented by Hellie Ogden at Janklow & Nesbit.